The South Korean Ministry of Land, Infrastructure and Transport (MOLIT) is set to tightened regulations governing the low-cost carrier market niche in an effort to ensure greater stability as well as fairer competition. 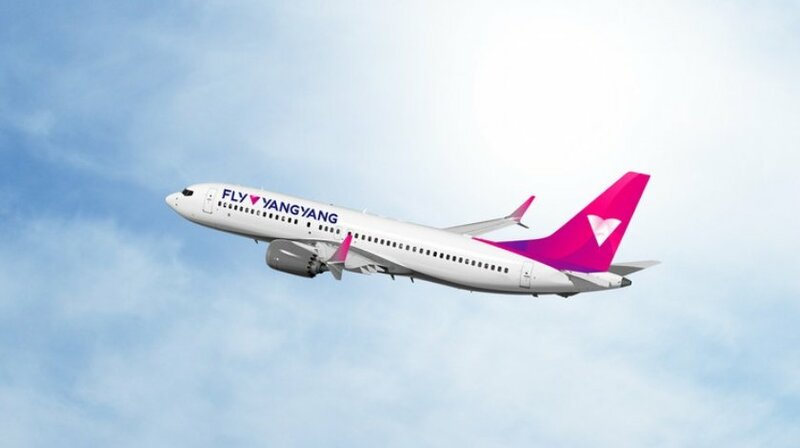 A MOLIT official told the Naver news agency this week that the changes would affect entrance requirements for start-up airlines as well as managerial requirements for active carriers. “We came up with the revision to make LCC-related regulations more realistic, aiming to improve the overall quality of the airline industry with fairer competition,” they said. If the revisions are passed by related organizations, legislative authorities and at a Cabinet meeting next month, they will take effect from July. Among the proposed changes for prospective airlines are that they must have existing capital of KRW30 billion won (USD28 million) and five aircraft as a prerequisite. Current standards necessitate KRW15 billion won in capitalization and three aircraft. Aero K (Cheong Ju) and FlyYangYang (Yangyang), whose applications for business licences were rejected during a MOLIT hearing in December, have already signalled their intentions to comply with these revised minima. MOLIT also intends to abolish a requirement that an LCC is only eligible for international flights if it conducts 20,000 domestic flights without an accident. Concerning already active budget airlines, MOLIT plans to tighten financial buoyancy requirements which currently allow government to order an airline to improve its financial standing when more than 50% of its capital is impaired for three years. This, however, will be reduced by two years. An airline’s business licence can then be cancelled should the carrier in question fail to improve its financial standing. MOLIT is also planning to revise the manner in which air traffic rights are allocated to LCCs. To ensure a fairer distribution of rights, it plans to benchmark awardances on operating performance including flight reliability and punctuality. In addition, those airlines that have contributed to cooperation with countries abroad and practice social responsibility will be given privileges in the allocation of traffic rights, the ministry added.